Spinningfields bosses have commissioned a number of public art displays in celebration of Valentine’s day. 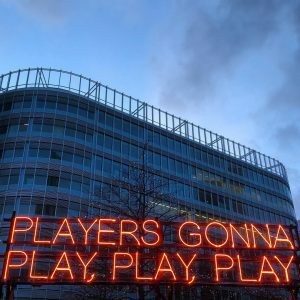 A series of neon light installations will pop up in Manchester’s Spinningfields this February to explore love and heartbreak in the city. 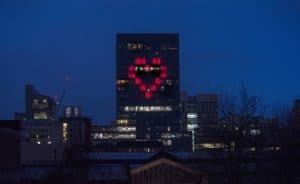 As part of their campaign, Spinningfields bosses will be working with a number of Manchester creative personalities to launch #lightheartedloveadvice. 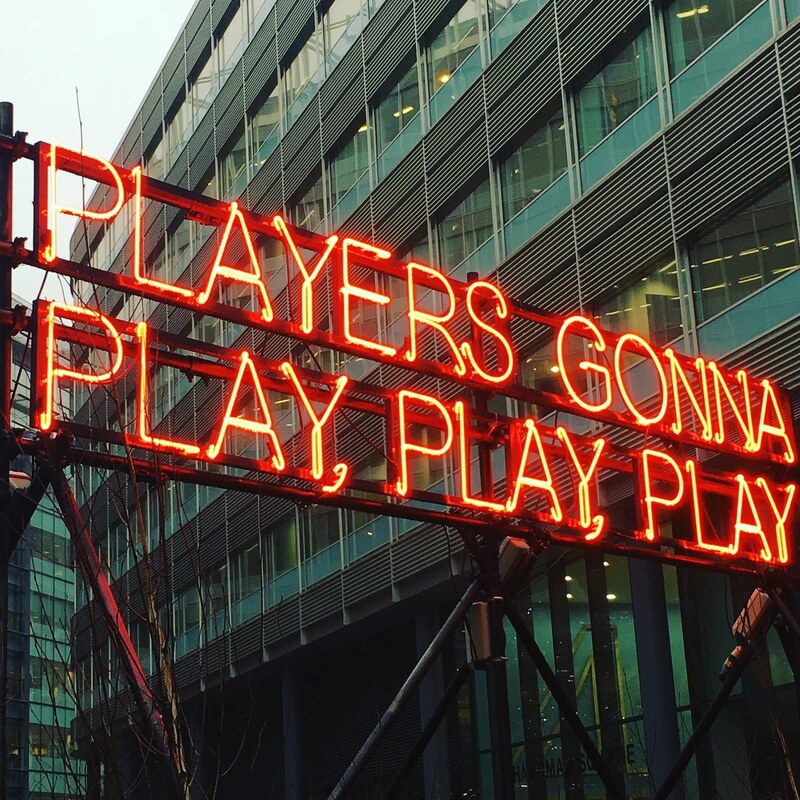 The neon signs will illuminate the usually minimalist surrounds of Spinningfields throughout February with ‘arresting public displays of affection’ that will ‘radiate positivity, love and light’ to the people of Manchester. Sweet! A spokesman for Spinningfields said the neon grand gestures aim to launch a city-wide love story that transcends family love, friendships and relationships big and small, fleeting and forever, loved and lost. 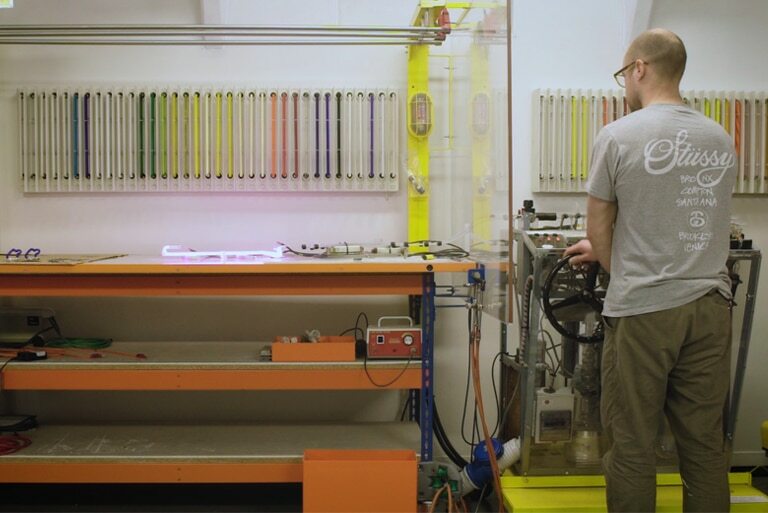 The first of two compositions, designed by Neon Workshops, went live in Hardman Square last week and are described as lyrical expressions of both love and heartbreak. In addition, on 11 February, a revamped version of the Heart of Manchester will pulse from the Quay Street face of No.1 Spinningfields and will be visible across the evening skyline ( though the best viewing point will be Deansgate-Castlefield Metrolink station).